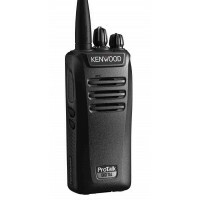 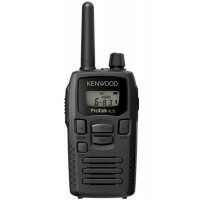 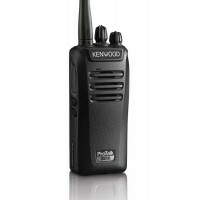 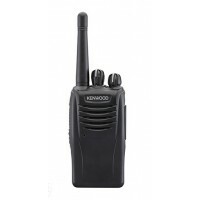 Kenwood ProTalk radios are built tough and easy to use. 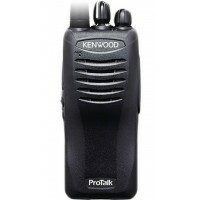 With many built-in features businesses require, and a rapid charger, Kenwood Pro Talk radios are a great value. 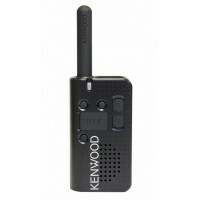 Kenwood radios are manufactured to the highest quality standards and will hold up to daily use for years to come.